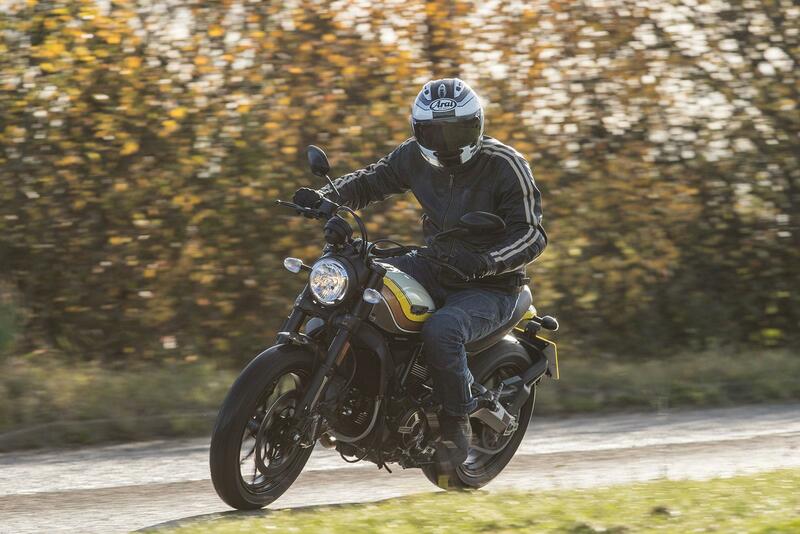 With its semi-chunky tyres and odd-sized wheels the Scrambler shouldn’t handle that well, but it does. 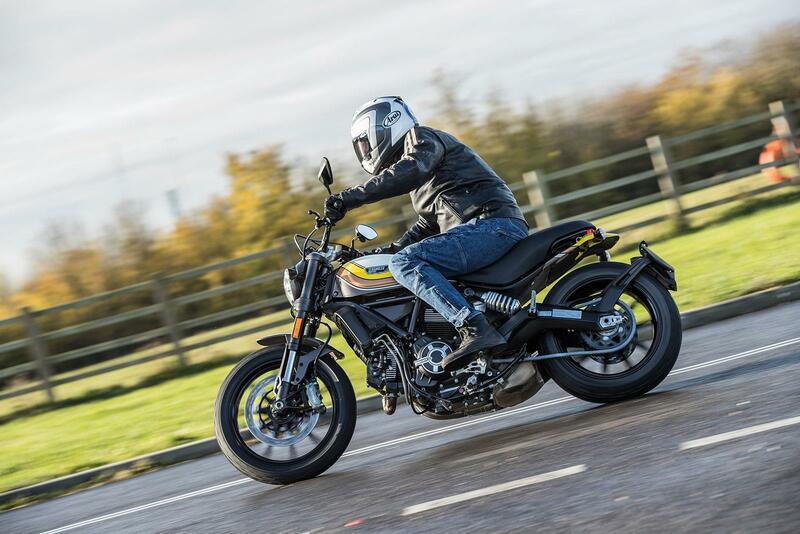 This is a bike that can be enjoyed in the bends at a reasonable pace and stops well thanks to a strong four-piston single front brake that is backed up with ABS. 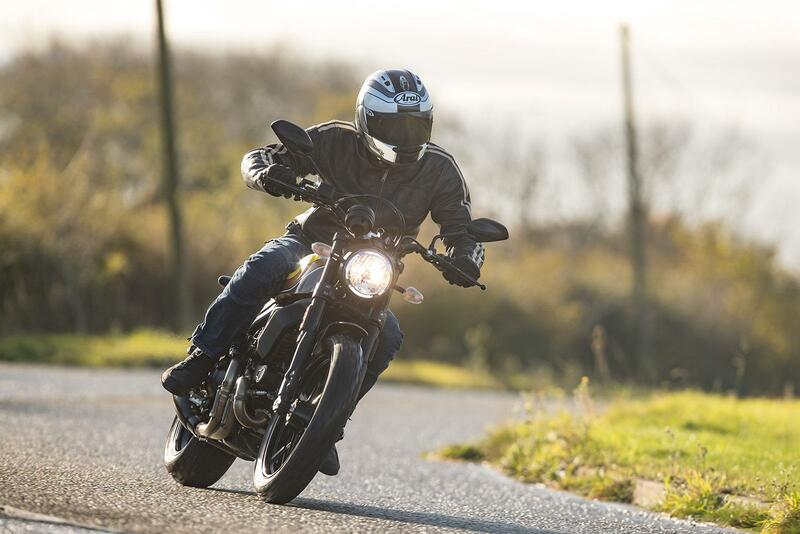 The Mach 2.0’s lower bars and flat track-style seat don’t detract from its comfort levels too much. 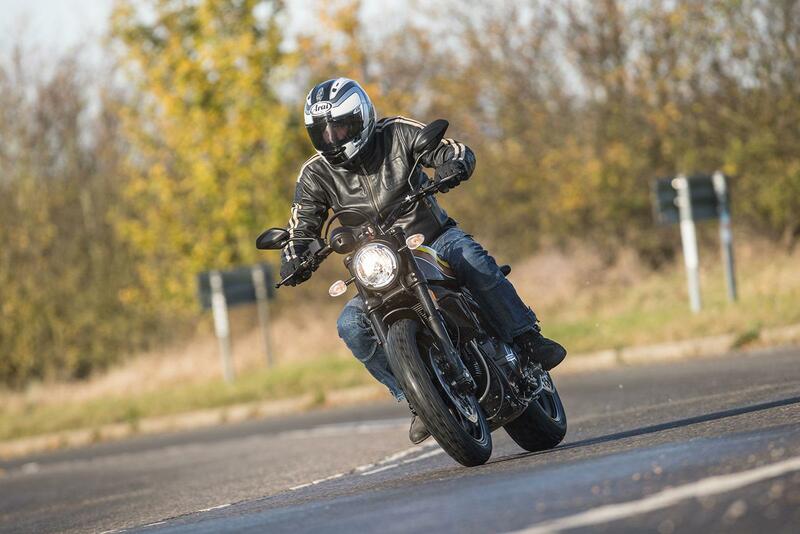 The V-twin engine in the Mach 2.0 is mechanically identical to the motor used in other Scrambler models and as such you get a spirited air-cooled desmo that has good mid-range and loads of character. 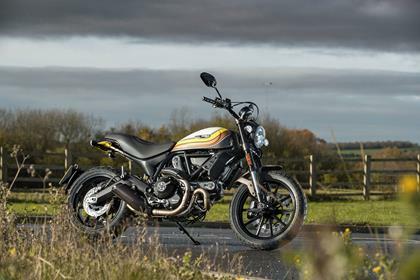 It’s a lovely engine for town riding thanks to a light APTC clutch and although a little underpowered when the pace ups, is ideal for chilled-out cruising and has a real inbuilt fun factor. 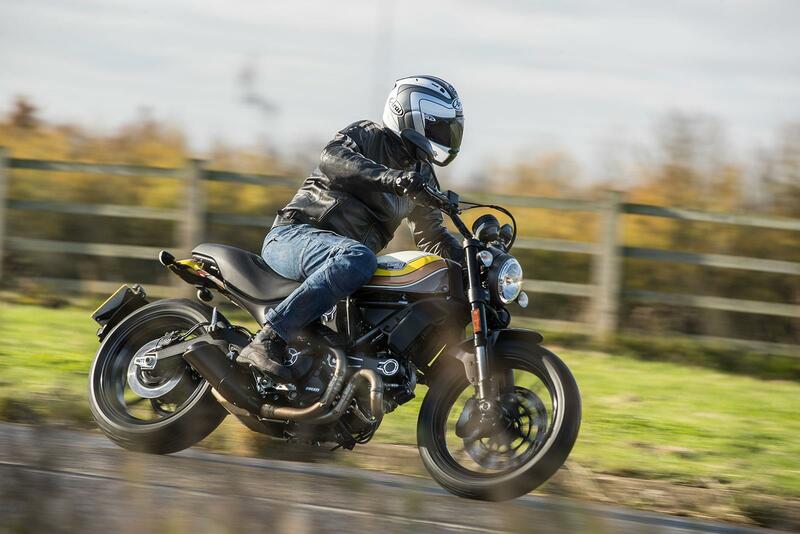 The Scrambler has been on sale since 2015 and there are no known horror stories when it comes to reliability. 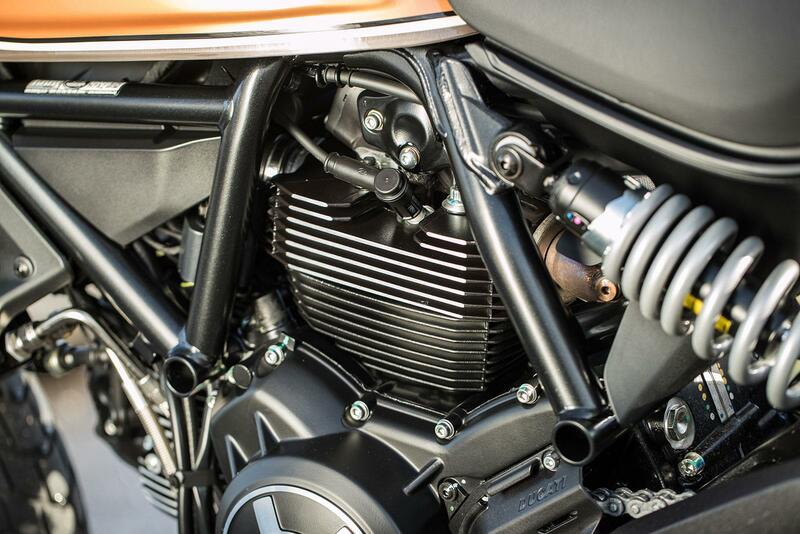 The air-cooled motor has 7,500-mile or one year service intervals and is cheap to get serviced due to its accessibility. 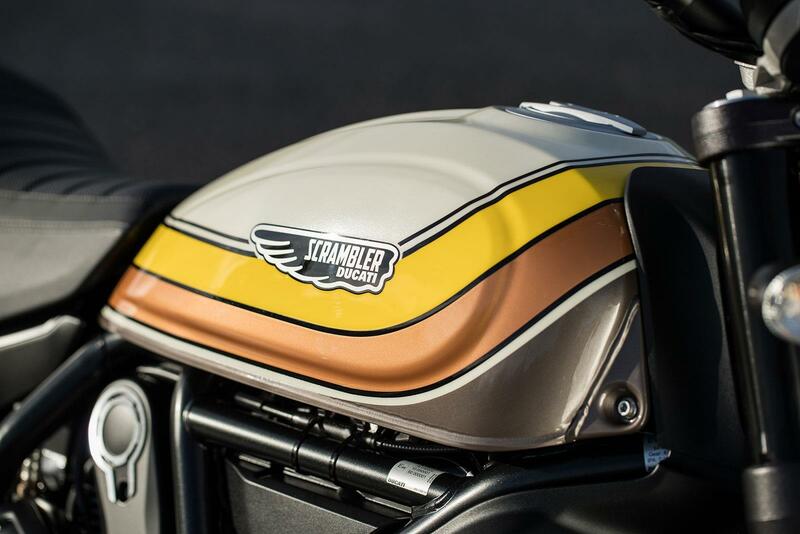 The level of finish on the Scrambler models is also pleasingly high. 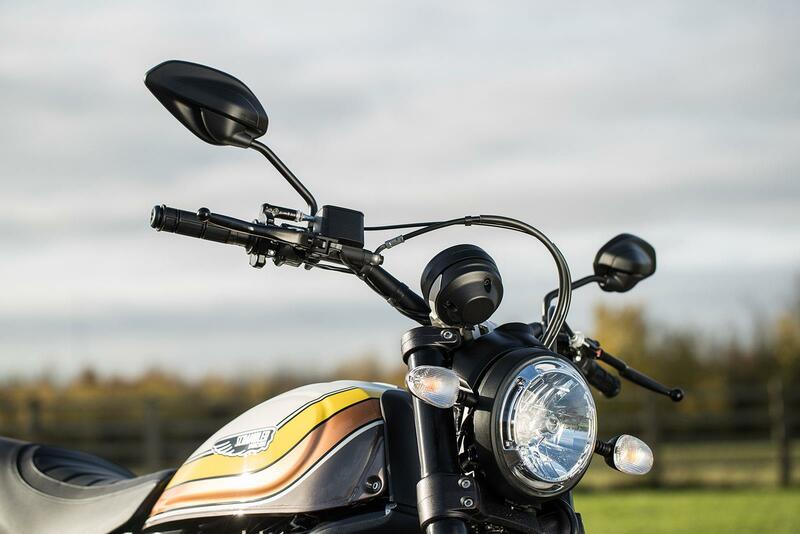 The Mach 2.0 gains a few unique parts, but the whole ethos of the Scrambler range is a lack of electronic assists and aside from ABS, it is pleasingly devoid of them. 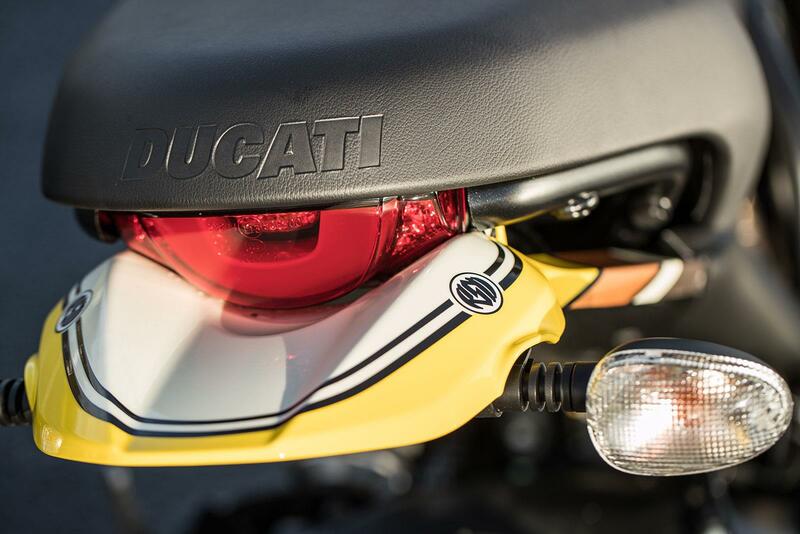 You get a USB plug in point under the seat, which is helpful, but there’s no traction control. 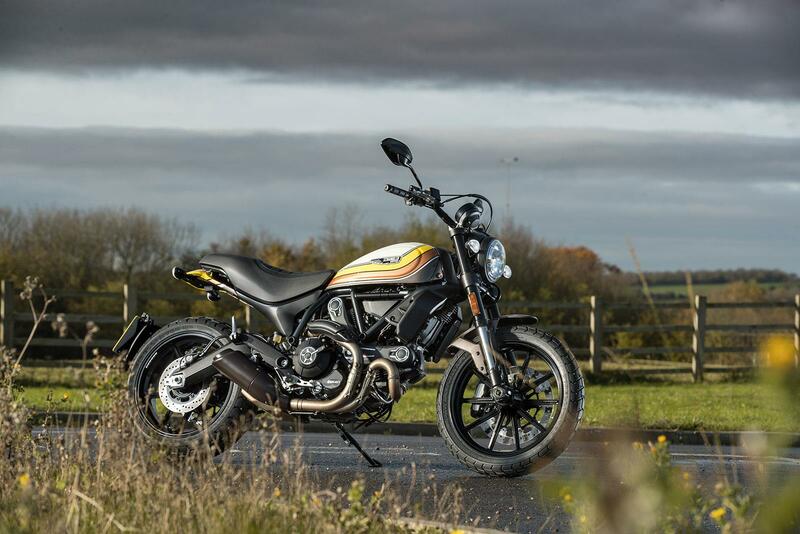 No owners have yet reviewed the DUCATI SCRAMBLER 800 Mach 2.0 (2017-on).